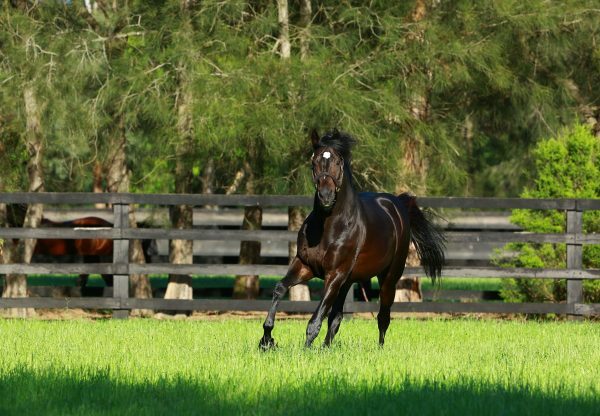 The Listed Southland Guineas in New Zealand on Saturday was won in good style by progressive filly Global Thinking (3f So You Think x Capital Raising, by General Nediym). 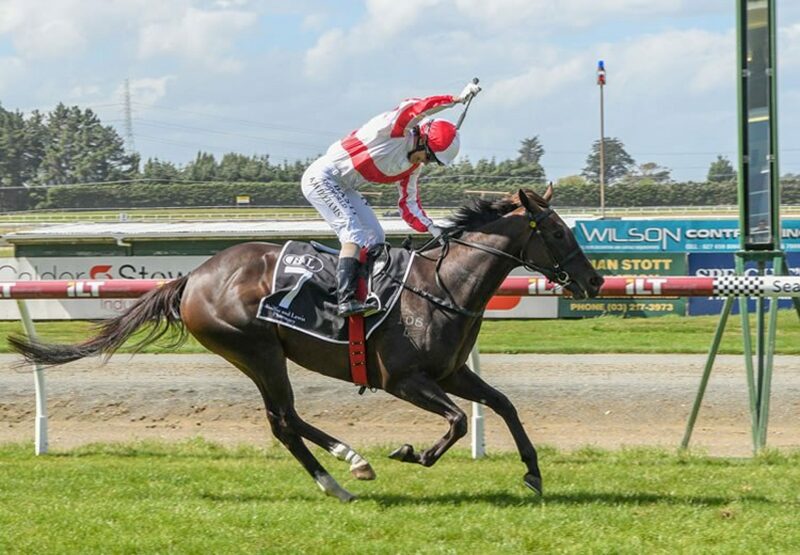 Trained by Shaun Ritchie, Global Thinking was runner-up last time out in the Listed Dunedin Guineas and settled last in this 1600 metre contest before looping the field to charge clear and win by more than two lengths. “Life was a lot easier without Excelleration (favoured colt) in the race,” Ritchie said. 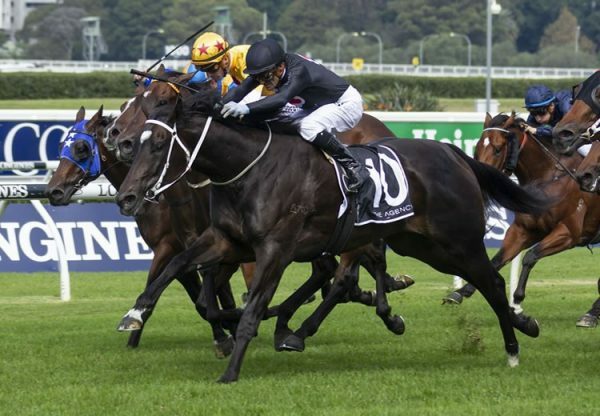 Global Thinking has now won three races and will now get one more chance of picking up further black type on her southern excursion. 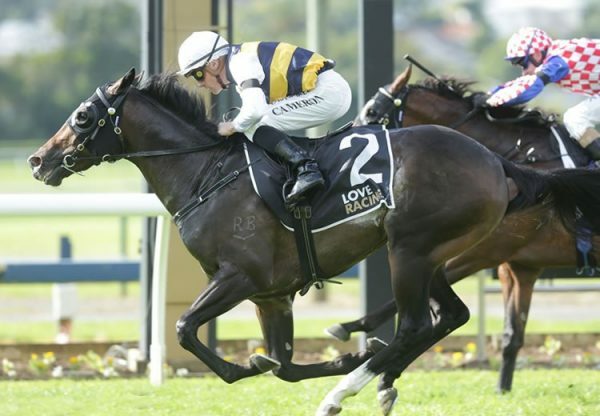 “She’ll run in the NZB Insurance Stakes at Wingatui in a fortnight’s time and she’ll almost certainly come home after that,” Ritchie said. Global Thinking is the sixth stakes-winner for So You Think and is from Capital Raising, a half-sister to stakes-winner See the World from the family of Group I winner Love Dance.